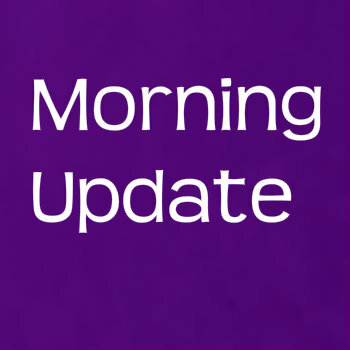 JUST a quick one this morning, and for those wondering what life in the council chamber may be like now Camden has an independent councillor, readers can look out for the New Journal today in which Angela Pober writes an account of her first week going it alone. I should say for clarity – and to answer any accusation of troublemaking – her ‘independence day’ text in this week’s paper was not solicited by us, as interesting as it is. She sent the piece in. There’s no need to go over what Angela said about the Save West Hampstead Library campaign last week again here, if you read these blog pages you should be well up to speed. 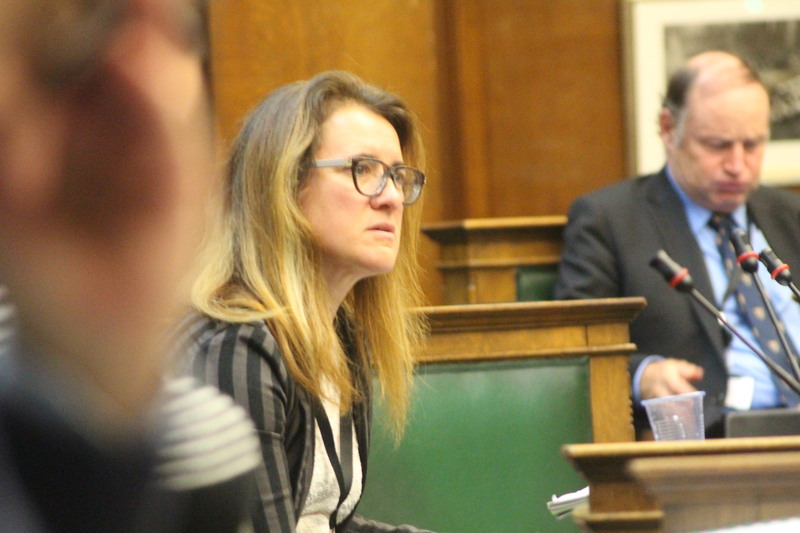 But this week, she is now saluting the Stop The Blocks campaign which opposes the Labour council plans for its former office site in West End Lane and suggests being an independent councillor has enabled her to ask questions without them being screened. Labour, in reply, say there is nothing unusual about the way their whips organise council meeting questions, and that Angela’s contrasting of the council’s decision to sell of the West End Lane site against its leadership protests at the forced sale of housing association homes confuses the issue. ALSO in the New Journal today, look out for some reports from Bournemouth and the Lib Dem conference. It’s interesting, as the party locally tries to rebuild from damage largely shattered down from national politics, to hear the thoughts of people like Flick Rea and Keith Moffitt, who have borne witness to all of the ups and downs. You can’t get them to say explicitly that they regret the coalition government deal with the Conservatives, but Flick has an interesting assessment of where it might have been done differently. She laments the ‘rose garden moment’ where Nick Clegg and David Cameron shook hands and coalesced on the Downing Street lawn. “We looked like we were enjoying it too much,” she said.